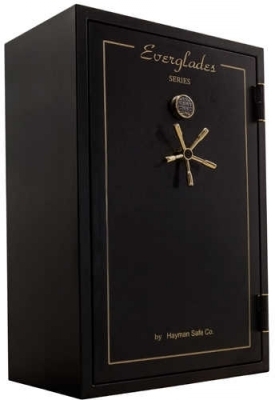 The Everglades series of gun safes use state of the art manufacturing to give you peace of mind knowing that your firearms are safe from burglary and fire. Our doors use triple drill resistant hardplates to protect against attacks on the lock. 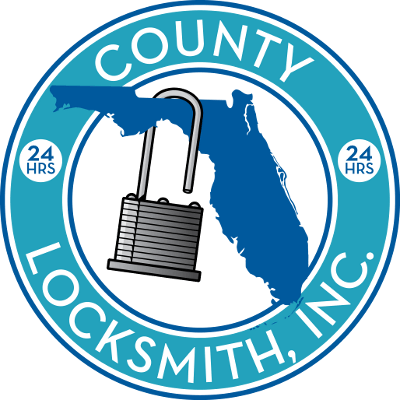 The doors also feature lock mounted and spring loaded re-locking systems with 11/4 inch diameter bolts on all four sides of the door to provide the best in protection and earn the safe a UL listed RSC burglary label. Layers of fire board in the body and door protect your valuables for up to an hour of fire protection at 1200 degrees. Adjustable shelves allow for the storage of long guns on one side and shelf storage on the other, or it can be easily changed so you can store long guns on both sides. 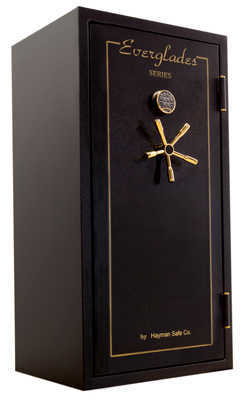 Everglades are a stylish safe truly designed to meet your needs. Versatile storage with adjustable and removable shelves give room for just about any sort of gun you have. Fire activated expandable door seal combined with fire boards inside the walls and door earn the safe a 1-hour fire label protecting your guns from fire. Bolt down holes on the bottom of the safe ensure nobody takes off with your safe or your guns. Hard plate, re-lockers and 11/4″ bolts earn it a U.L. listed RSC burglary rating giving you the confidence your guns are safe. Powder coat finish gives a hard durable finish for years of good looks and easy cleaning. Choice of the standard electronic lock can be upgraded to a combination dial or any of the more advanced electronic locks for flexibility. Body & door constructed from 12-guage steel exterior. Over 3/4 inch (.84) of steel between door and lock, including hardplate. Body has a total of 2 pieces of 1/2 inch fire board for a total of 1 inch of fire board. Door has a total of 3 pieces of 1/2 inch fire board for a total of 11/2 inches of fire board. Door has fire-activated expanding door seal located on the door-frame on all four sides. Door bolts are 11/4 inches in diameter and are located on all 4 sides of the door. A total of 2 mounting holes sized 7/16 inch in diameter are located in the center of the safe’s depth on the right and left sides. Dehumidifier access hole is 7/16 inch in diameter and located on the lower right hand corner of the back wall. Note that the fire board is not pre-drilled. The interior of the safe, the shelves, and the door back cover are all upholstered. Interior shelving are upholstered wood. Safe is U.L. listed as a RSC labelled safe. Safe has a manufacturer’s certified fire rating of 1 hour at 1200 degrees.